ICAI has started accepting application forms for CPT June 2019 Examination from 4th April 2019. 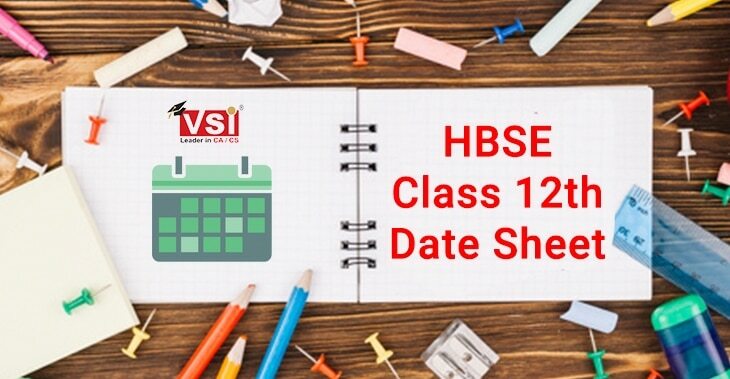 The last date for submitting the exam form is 24th April 2019. 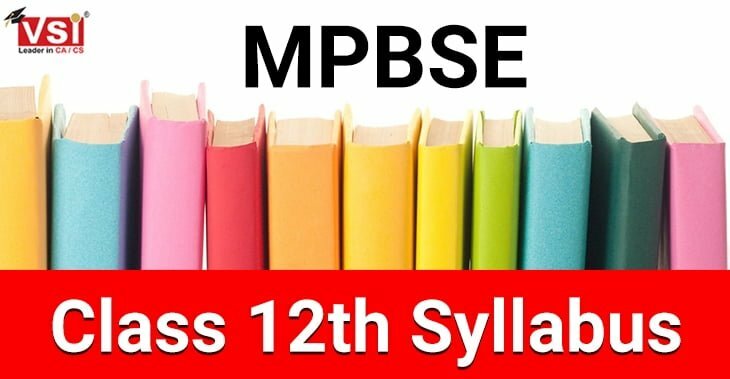 The Exam will be conducted on 16th of June 2019. Students can also submit their CA CPT Application Form for June 2019 after the due date. with the payment of late fees up to 2nd May 2019. While submitting the CA CPT Application form, one has to upload a scanned copy of Declaration form. The detailed procedure is given below. ICAI will take CPT exam in two sessions, and candidates are required to present in both the sessions. If any candidate has appeared in one session and absent in another he will be deemed to absent in total CPT Examination and his result will not be processed or published by ICAI. CPT is an entrance test in Chartered Accountancy course. The candidates can make the payment using the online payment gateway facility with VISA/Master/ Maestro Credit/ Debit Card/ or Net Banking. 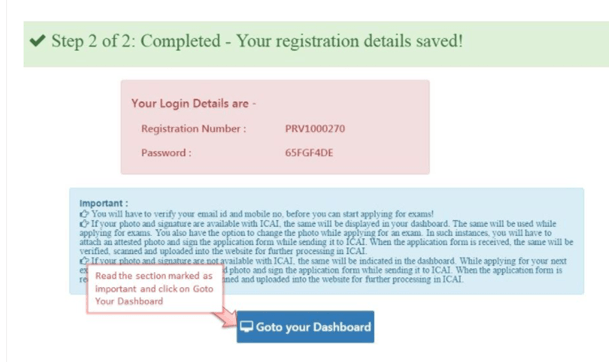 In order to apply for the CA CPT application form you need to login your account but if you are not registered yet then register yourself first on the ICAI. 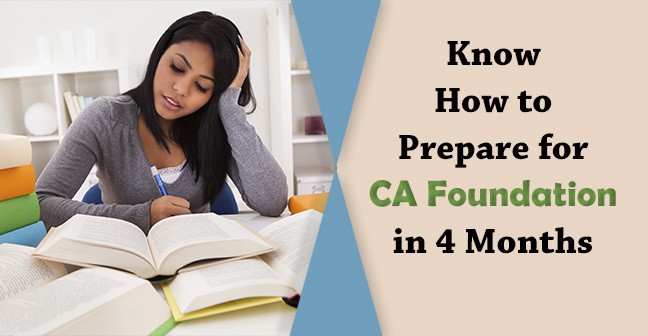 Fill the requisite details asked in the CA CPT application form - Part- 2. Save and Proceed. Now, your profile has been created. At last, you have to submit your address where the Institute can send you the relevant documents. 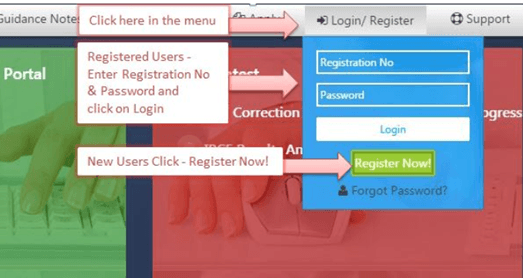 After clicking the save button, all your registration details will get saved. Now, you can apply for Examination Form. 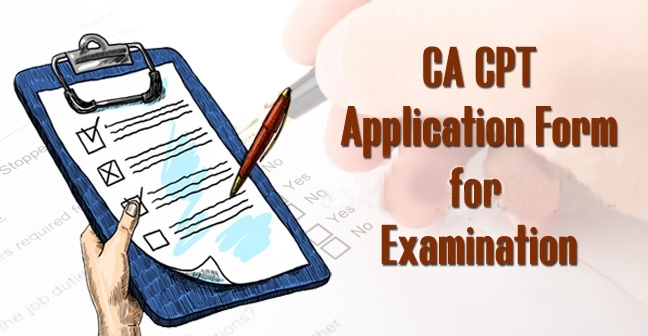 Candidates have to mandatorily upload a scanned copy of declaration before proceeding to fill up the CA CPT exam application form for June 2019. Declaration format can be downloaded from the given link. Fill in the required particulars and get it attested from your parents / Guardian and Head of Educational Institution / Member of ICAI / Gazetted Officer and then scan the image as JPG / JPEG file containing size 100-300 KB / 200 DPI resolution and then upload it in your form. While uploading you need to be careful that the image you have uploaded pertains to June 2019 Examinations. 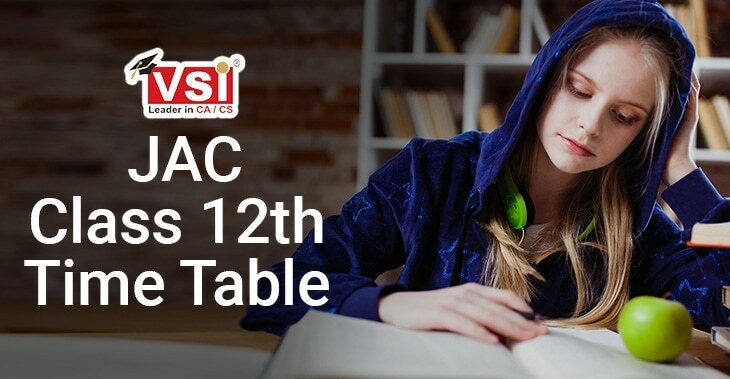 Students are advised to fill their CPT application form very carefully but, if unfortunately any error has been done while filling the exam form then they can apply for correction through the correction window - I without any fees which will be hosted by ICAI for one week in the first week of May 2019. 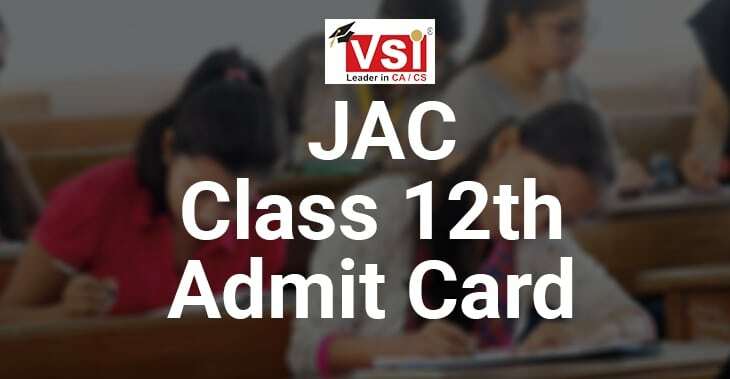 If candidates noticed their error through admit card or after closing of correction window - I then they can go with Correction window - II which will be hosted by ICAI in the fourth week of May 2019. 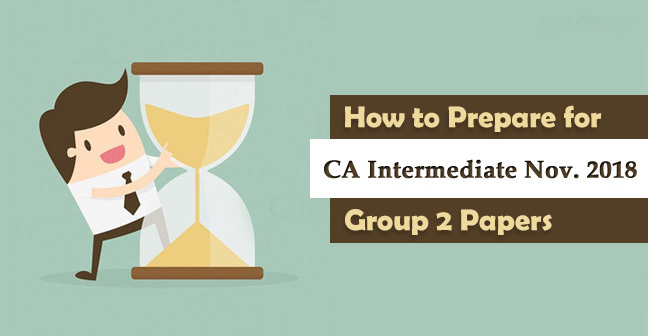 In order to apply correction through the second window, candidates have to pay some fees as decided by ICAI. The candidates whose photograph or signature is not appearing in the PDF, need to affix such on the form before necessary attestation and dispatch the same to the ICAI. However, candidates whose photograph and signature is clearly appearing on the PDF need not send the print out of the PDF to the exam department. After filling the CA CPT examination Application Form by (TBA) (without late fees) or (TBA) (with late fees of Rs 600/-), you need to send the print out of the same to the ICAI on the below-mentioned address (whose photograph or signature is not appearing in the form). The print out should have received by ICAI until (TBA). ICAI has advised students to submit their print out within the above-given dates to the ICAI regional office which will send your form to the below-mentioned address. ICAI will not be held responsible for the late or non-delivery of a form if candidates send it using the private courier services. The Exam is divided into two sections and every section is further divided into two subjects. Candidates are required to score 30% marks in each subject and 50% marks in aggregate of all the subjects. However, for each wrong answer students will have to lose ¼ marks and for each correct answer, they will be granted one mark. A Fundamentals 60 18 10.30 A.M.
Students will get a break from 12.30 P.M. to 1.30 P.M.
A General Economics 50 15 2.00 P.M.
4.00 P.M. 1.30 P.M. .
As we know that w.e.f 1st July 2017, ICAI has replaced CPT with CA Foundation as an entry-level exam in the Chartered Accountancy course which means that candidates can pursue Chartered Accountancy course only after clearing CA Foundation Examination. Hence, ICAI has decided not to conduct CA CPT exam after June 2019 session. Till such period, ICAI will conduct parallel attempts for CA CPT and CA Foundation. 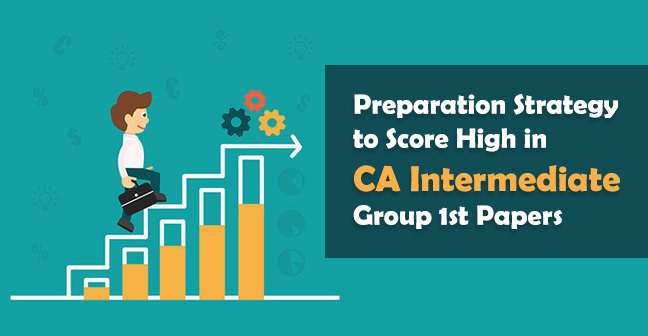 Those candidates who could not pass the CA CPT exam until June 2019 have to mandatorily convert them for CA Foundation in order to pursue Chartered Accountancy.